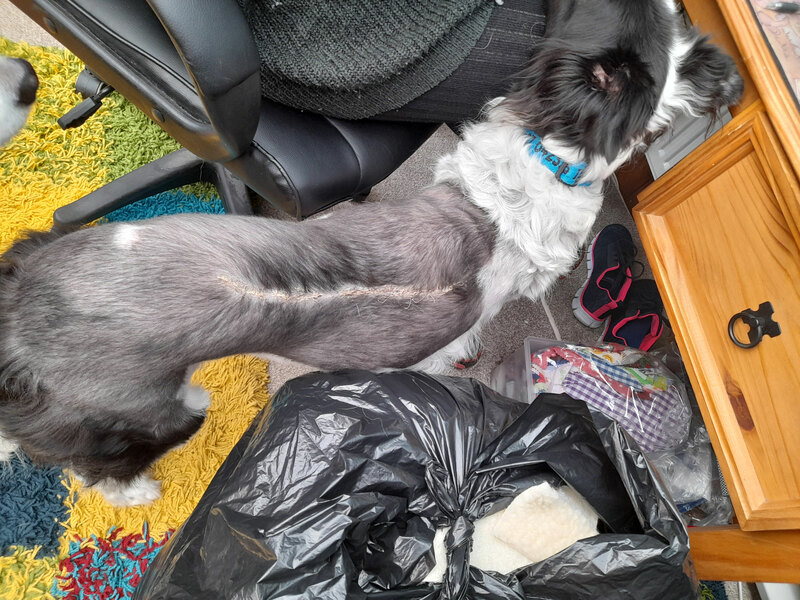 Add text up 11 digits ie: Dog Name , Phone No, Surname, Chipped, Postcode, Friendly. 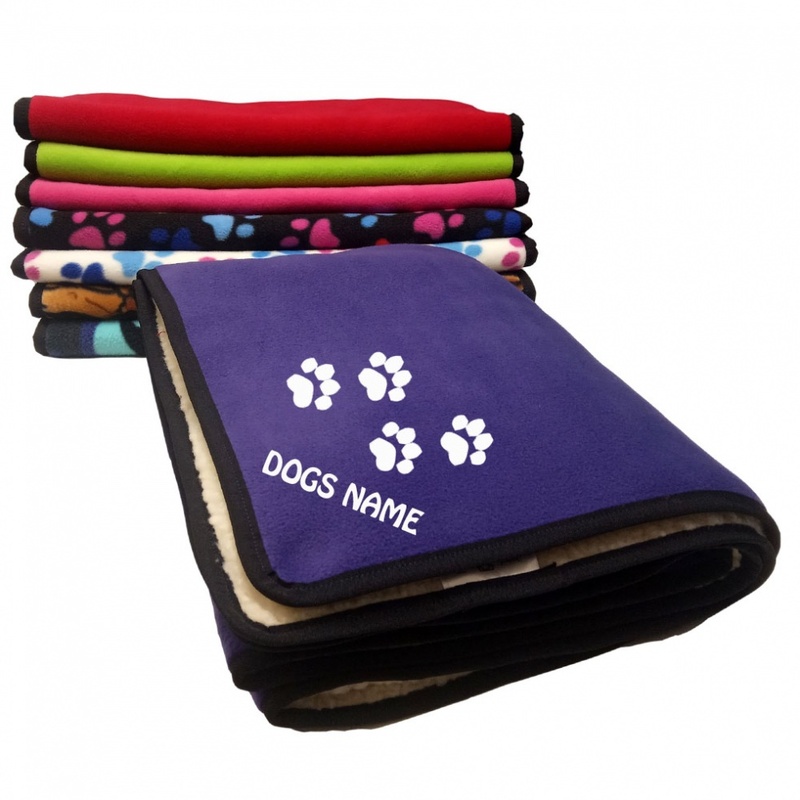 Czech Terrier personalised waterproof dog coats, available with any of our 14 different colours of polar fleece lining. A must for those wet winter walkies with your dog. 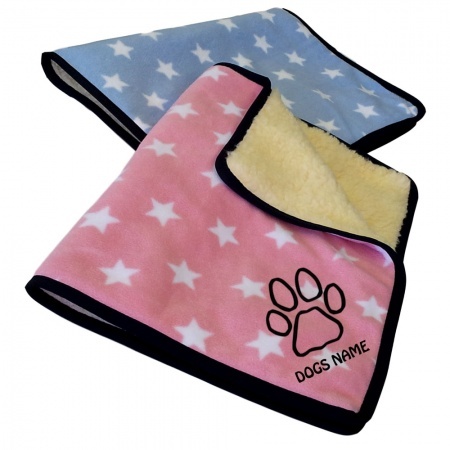 Personalised with your dogs name, this is embroidered on the centre of the back of the dog coat. 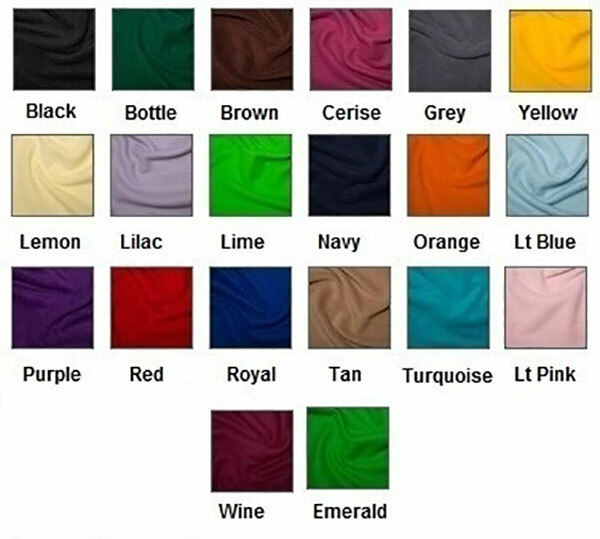 Manufactured from waterproof polyester fabric, with a soft polar fleece lining. Our coats have an adjustable tummy band belt and a velcro front closure. 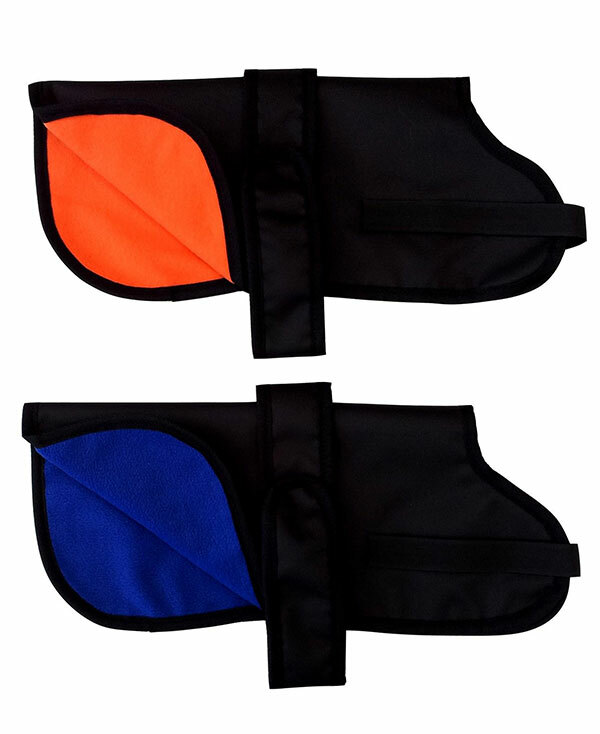 Warm and waterproof dog coats, what more could you buy to keep your dog happy this winter! Personalisation: The name is spelt in capital letters,and embroidered in a central position on the back of the coat. Please Note: The guide below is only a rough guide. 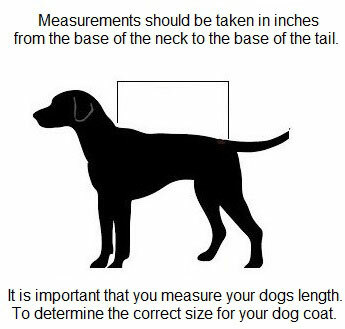 It is important that you measure your dogs length to determine if this is the correct size for your dog, as all dogs vary.